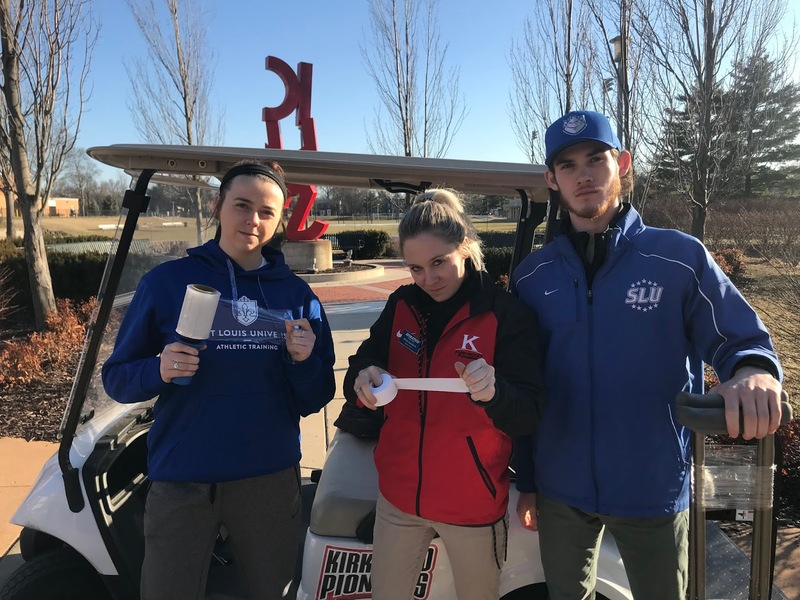 As the winter sport season winds down for Kirkwood High School and spring sports are starting up, it has kept the athletic training room busy. We have acquired a ton of new experiences and hands on practice working with the high school athletes of Kirkwood. Our preceptor, Athletico Athletic Trainer Briana Lakebrink ATC, has been nothing but supportive and insightful with our clinical rotation thus far. Since we both came from a collegiate setting in the fall primarily covering football, the opportunity to be exposed to multiple sports has been very eye-opening. Boys and girls’ basketball has been the main sporting events we have covered this semester, but we also got to experience wrestling and swimming & diving. The after school rush keeps us busy wrapping ankles, setting up modalities such as e-stim and moist heat packs, and going through exercises/ stretches with athletes. One amazing aspect of being at Kirkwood High School is having a preceptor so close in age. Briana has been super helpful giving us advice about the post-graduation life and what things she thinks we need to know when we graduate and pass our BOC Exam to succeed in the field. 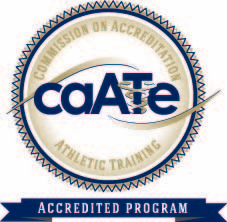 Just getting to have conversations with her and ask questions about her own path to becoming an ATC has taught us more about the real world AT life than we have gotten in the classroom. Part of her methods of having us learn is making us do the initial evaluations of injured athletes and then having her re-evaluate and give us feedback about our assessment. This has facilitated us growing into finding our own systematic approaches of evaluations and assessments. Briana also is very open to new ideas and wants us to bring things we learn in lab/ class into her AT room. We are both excited to see what’s in store for the rest of the semester at Kirkwood High School as spring sports pick up.